At Centre Spa & Wellness, we are committed to providing our customers with the best salon and spa experience in Portage. By offering the area’s best massage therapy, pedicure, manicure and makeup services, we deliver on this promise with every customer visit. However, we believe that luxury – and wellness – should also be pursued in the home. That’s why, in addition to our treatments and services, we carry an assortment of the industry’s best product lines. Founded by an herbalist and hairdresser, Aveda’s primary focus is on hair care, though they also offer a range of perfumes, makeup and skin care products. Priding themselves on perfecting the art and science of plants, essential oils and herbal extracts, Aveda is renowned for creating natural, organic products that help fight hair damage, promote skin glow and promote well-being. 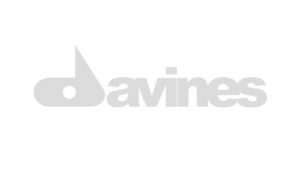 With a focus on sustainability, Davines’ mission is to be the most beautiful and ethical company in the world. 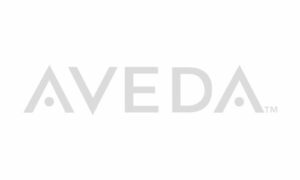 With product lines that include natural shampoos, conditioners, treatments, styling serums, and face and body balms and oils, Davines is sure to carry premium products that work for you. 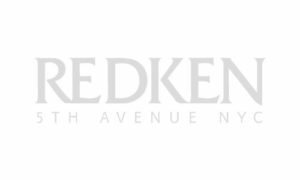 Founded in 1960, Redken Laboratories is committed to producing gentle, high-performance hair care products. Driven to understand the chemistry and science behind the products, the company develops formulas based on three principles: protein technology, an acidic pH of 4.5 to 5.5 and products recommended by licensed cosmetologists. As a result of these principles, Redken has earned a reputation for producing the industry’s most nourishing, gentle products. 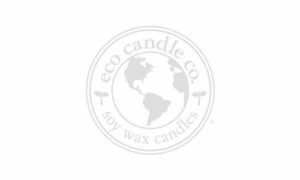 Eco Candle Company creates stunning, hand-poured candles using natural, Midwest-grown soybeans. Earth-friendly and biodegradable, the company’s candles burn longer and cleaner, all while eliminating the toxins and carcinogens that are often found in traditional paraffin candles. Crafted by artisans, every candle is decorated by hand, ensuring that Eco Candle’s products are one of a kind. Internationally known for its ability to revitalize damaged hair, Moroccanoil is a mainstay in the industry and an easy addition to every salon and spa. Able to restore hair to its original shiny, manageable and smooth luster, it is an argan oil-based hair treatment that revolutionized hair care. 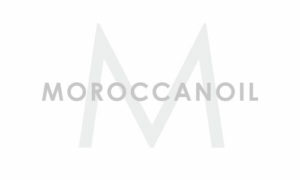 Growing into a complete line of products, Moroccanoil offers only the highest quality hair and body products and has built a reputation for its ability to deliver consistent – and stunning – results. A global leader in the nail care industry, OPI produces the world’s highest quality cosmetics and makeup products. Having earned a reputation for their top-notch formula and fashion-forward colors, the company’s lacquers are renowned for their vibrant colors and chip-resistant finish. 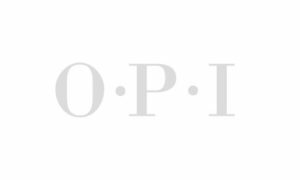 Long-lasting and trusted by the industry’s leading manicurists, OPI offers a massive line of nail treatments, acrylics, and manicure and pedicure products. One of the earliest companies to provide skincare products exclusively to high-end salons and spas, Pevonia Botanica is committed to only utilizing the safest, most natural ingredients available. With no GMOs, formaldehyde, alcohol, mineral oi,l or gluten, their products are utilized by the industry’s leading salons and most exclusive magazines. 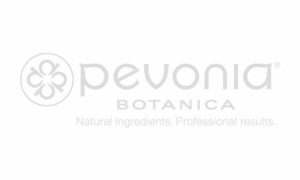 Offering an unparalleled level of experience in skincare and products that have been refined for decades, Pevonia Botanica is preferred by the industry’s elite. 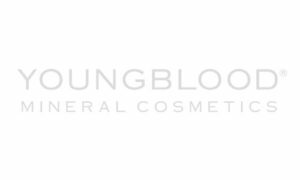 In addition to offering the area’s best makeup services, Centre Spa & Wellness sells a broad line of products from Youngblood Mineral Cosmetics. Founded by career aesthetician Pauline Youngblood, Youngblood Mineral Cosmetics strives to create makeup products that will cover damaged skin without impairing its ability to heal. Utilizing a special milling process to create luxurious, high-quality mineral cosmetics, Youngblood’s cosmetics have earned a reputation for performing better, lasting longer and creating a more natural look. 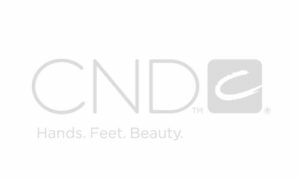 Seeking to become the world’s go-to resource for innovative and reliable nail products and services, CND Nail Lacquer has developed the industry’s most luxurious nail products since 1979. Employed in nail salons and by manicure specialists the world over, the company’s products are intensely researched, thoroughly tested and backed by years of experience and education. 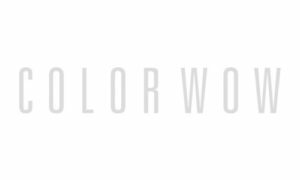 Created by Gail Federici, the co-founder of John Frieda’s hair care company, Color Wow is designed to handle a number of common problems that are experienced by those with color-treated hair. Helping to camouflage gray roots, Color Wow seamlessly masks the appearance of roots without creating a dry or dull texture. Peroxide-free and semi-permanent, this product is an absolute game changer for people who color their hair. ©2019 Centre Spa & Wellness All Rights Reserved.